Officially Launched! It’s Perodua‘s. La Viva… Viva. Shall i call it another MyVi.. the Junior. 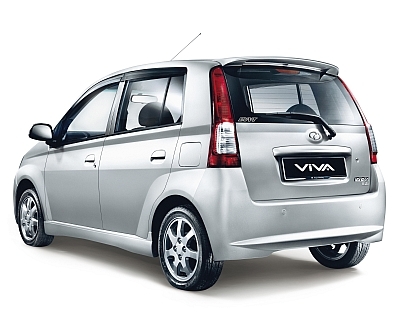 It looks really is for this Kancil/Kelisa Replacement Model. 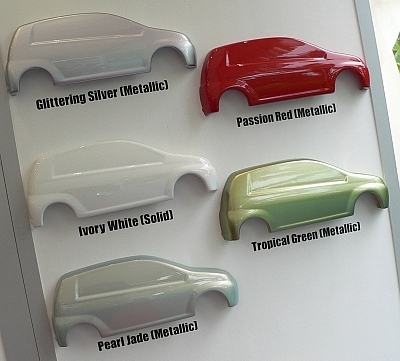 Perodua offered five colour options : Glittering Silver, Passion Red, Tropical Green and Pearl Jade, all metallics, with Ivory White the only solid colour. And also with a 3-year warranty. Oh wow. Let see how much does it cost. Google is Buying Feedburner for US$100 Million?